Sure, the market is flooded with tools for businesses to attract website visitors, improve lead quality and convert customers. There's everything from social media management to content curation to keyword planning. 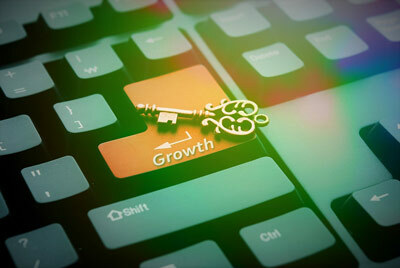 Available inbound marketing tools cover the attract, covert, close and delight phases of your customer's buyer journey. So, what are the biggies? And which inbound marketing tools will your business or organization actually use? The Google keyword tool allows you to search for the right pairings of keywords to improve results in your blogs or website pages. It helps you determine the best keywords to use for the headlines and body of your articles. Don’t take this data as the final say on your headline, but use this info has an approximation of the search traffic certain keywords are currently receiving. When you can’t just tap someone expert on the shoulder, turn to the inbound.org community to help and be helped. With thousands of questions answered so far, we can help you too next time you get stuck. Awesome content isn't hard to find, but not-so-awesome content isn't either Inbound.org has awesome content and uses Channels to bring groups of it all together under topics like SEO, Content, and Analytics. Spend way more time reading and much less time infinitely scrolling. 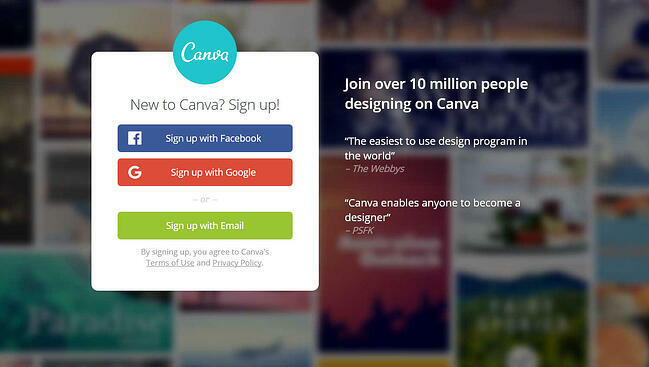 Canva is a great tool if you need to generate attractive photos and banners quickly and easily. This platform will help you create beautiful content (graphics, infographics, presentations, eBooks, covers for your articles, brochures, banners, etc) for your visitors. Build on the power of social media with our wide range of social media marketing and management solutions. 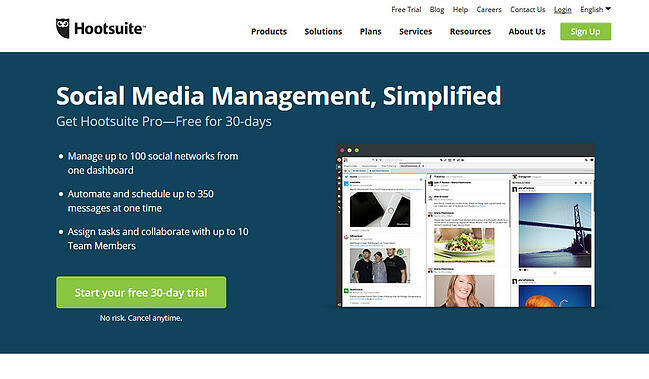 Discover why more than 10 million users—from freelancers to 800+ of Fortune 1000 companies—trust Hootsuite products to help simplify their social media management. The popular social network is a platform for question and answer discussions. 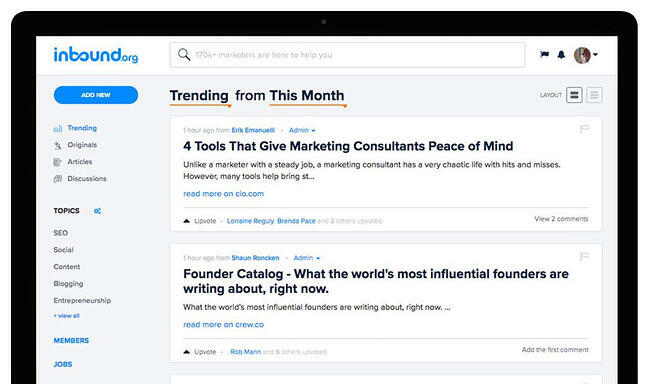 Identify trends from consistently asked questions to inform your content creation efforts. 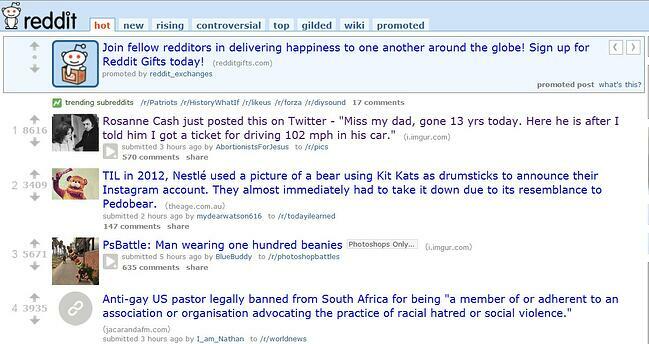 Discover what’s trending worldwide on Reddit for content inspiration on a variety of topics from across the web. Observing which headlines are more effective on Reddit can bring insights to the subject of your next article, infographic, video or other type of content. Hotjar is an easy way to truly understand your web and mobile site visitors, and find your hottest opportunities for growth today. Features heat mapping (visualize behavior), recordings (so you see what your users see), and drop off diagnosis. Eliminate guesswork withrecordings of real visitor behavior on your site. By seeing your visitor’s clicks, taps and mouse movements you can identify usability issues on the fly and issues they encounters. Now arm yourself with some of the best inbound marketing tools that you will actually use) and get out there and grow your business! Do You Know Everything About Your Ideal Customer? Have you created unique buyer personas so you can start nurturing your inbound leads? 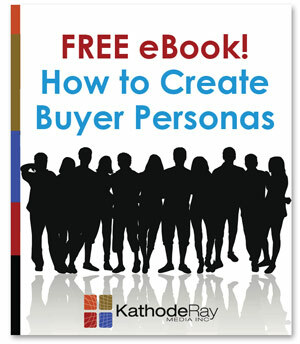 Download our free How to Create Accurate Buyer Personas eBook to learn about buyer personas, how to define the ideal customer, and how to gather data when creating your buyer personas. If you have a question or would just like to leave me your feedback on the blog, feel free to post your comment below!